There are many debates about over the years as who the best player, best teams and coaches in Shore history. But there is no debate when we discuss who the best pure Point Guard has been in the past 15 years. Please don’t insult anyone by comparing them to Jackie Kates. She was the ultimate point guard. She checked every box that great guards have. She is the ultimate measuring stick for any point guard. 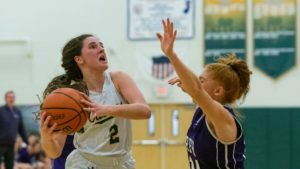 There may not be another Jackie Kates but SOPHIA SABINO OF RED BANK CATHOLIC IS THE CLOSEST THING WE HAVE SEEN. When I think about great Point guards, I think about leadership and accountability. Sophia Sabino this season, has put her leadership skills on full display this year. No player in the shore is more responsible for their team and teammates. She has had the task of leading a team of talented underclassman and inexperienced upper classmen. While the entire time being asked to preform herself at a high level. She is being asked to do all this without the help of a seasoned upper classmen. Take a look around this year. Notice all the great point guards and how important they are to their teams. But if the truth be told, their teams would still be pretty darn good without them. 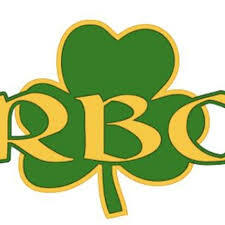 Now take Sophia Sabino off the RBC roster and now ask, what would they look like. Not something Joe Montanto wants to think about anytime soon. There are some things that made Jackie Kates the measuring stick for all Point Guards. Her IQ, the ability to make teammates better, plus her ability to get buckets at all there levels and her understanding of clock and situation. Sophia Sabino is not the smartest point guard in the shore. She just may be the smartest player in the state. Her IQ is off the charts and more importantly she can move that IQ to her teammates. Here understanding of clock and situation has no match. The term coach on the floor is so over used these days. 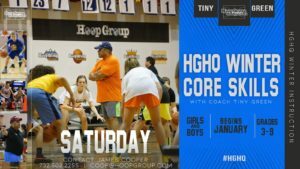 Sophia Sabino is a coach on the floor and its not hype. Sabino vision is the best these eyes has ever seen. Her ability to see teammates open is something I can honestly say I have never seen. No current player in the Shore Conference elevates their teammates like Sophia Sabino. So what’s makes Sophia Sabino so different than other point guards. First, I never seen a player other than the great Kenny Anderson of NBA fame who makes the throw ahead better. Her ability to find teammates open with lighting strike full court passes is a weapon of weapons. It is true next level stuff. It is a gift, I have never seen use at such a high rate on the high school level. Her ability for a point guard to rebound the ball is another gift. She doesn’t run down long balls, what she does is rebound in traffic. This my friends is rare stuff, that I can assure is not something you see or you can teach. Sabino has had 3 double/doubles this season from the point guard spot. In each the double figure rebounding was the key stat. Point guards don’t rebound in traffic. Finally the 3 gift that Sabino has you cannot teach. Her length and ability to catch air passes on defense is the best since….you got it…Jackie Kates. The number of players who have tired to throw over the top of her only to be surprised by her length and hands…is shocking. 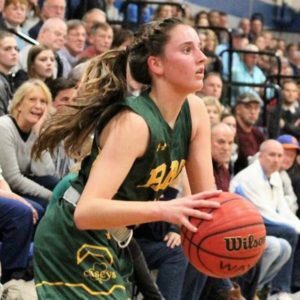 Sophia Sabino is one of the most recruited players in all of New Jersey right now as a 2021. She has so many offers it’s an embarrassment of wealth. One of the current Top 5 schools in the country is recruiting Sabino. I told her mother I didn’t think she could play at this school. When this school called me I didn’t take their call. I told Sophia, she shouldn’t be worried about such things as a Sophomore. Whenever she took a visit to a college in the fall, I told her college is 3 years away. I told her these things will take care of themselves. But here is what I am discovering, she just may be good enough to play at that Top 5 program. She is that good these days. 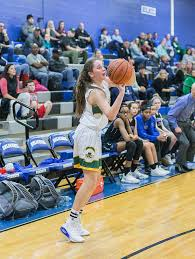 Sophia Sabino is that rare high school player, that is easy to evaluate. There are the mega stars, where you see them and go “that kid is rare” and then there is that kid whose game translates to college. All the things they do in high school, you know they will do in college. There are no questions, they can defend the position. They have all the shots for the position. Then more than anything else they have that toughness. Sophia Sabino has been kicked around all season. She has been bumped, grabbed, pushed and abused by opponents. In her game this year against St. Rose she was physically challenged. I have need seen a player take such a beaten. She was barely able to walk after the game. Against RFH she was masterful all evening getting 14 points and 12 rebound and 8 assists. This pass weekend against Xavierian she had 24 points and 11 rebounds. What made the performance she special was the 24 points, where barley noticeable because of the passing and defense. Right now I don’t believe anyone is playing the point guard position the way Sophia Sabino is playing the position. She has made a major leap this year as a player. A leap so big, it has even surprised me. I always knew Sophia was special. I honestly felt we would have to wait to another year for all this to happen. She is playing with a young team. I thought it would be too much to ask such a young player who has not matured physically yet. But I honestly had no idea until this year how mentally tough Sophia Sabino is, she reminds of her older sister Sam, of St. Francis, Pa. She has such a edge and plays with such passion. That’s other one of her gifts, a real passion to get better. She is the closest thing to Jackie Kates we may get. 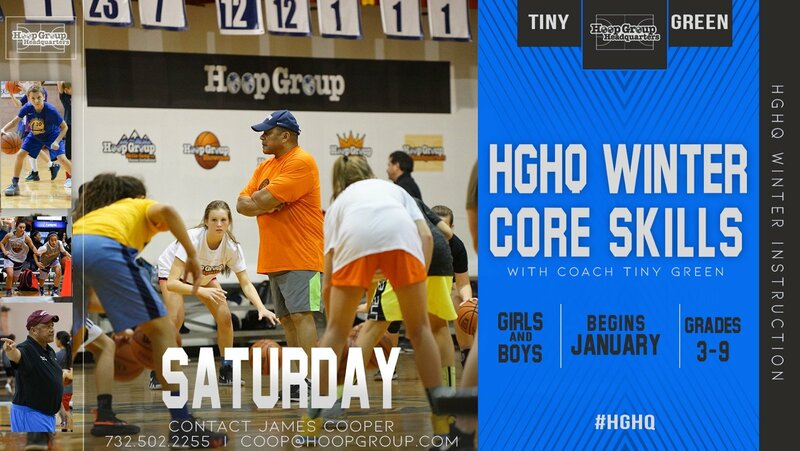 CORE SKILLS… STARTS THIS WEEKEND!